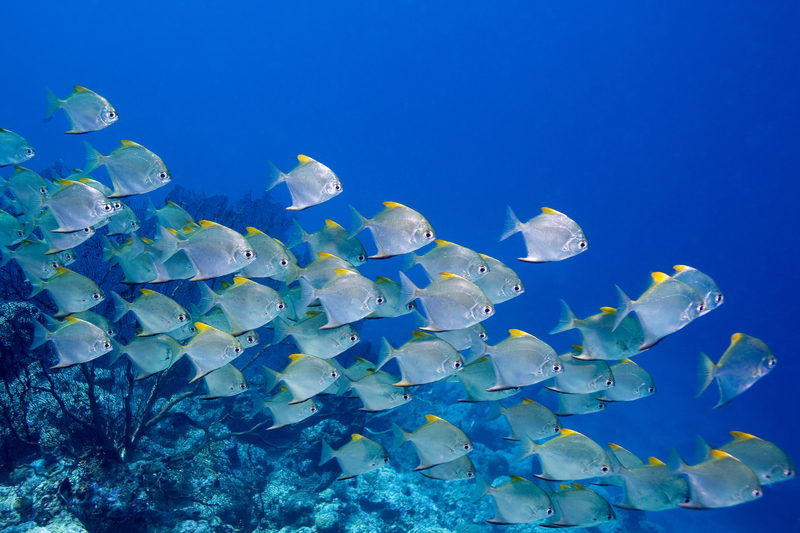 One of the biggest threats for aquatic species is climate change. 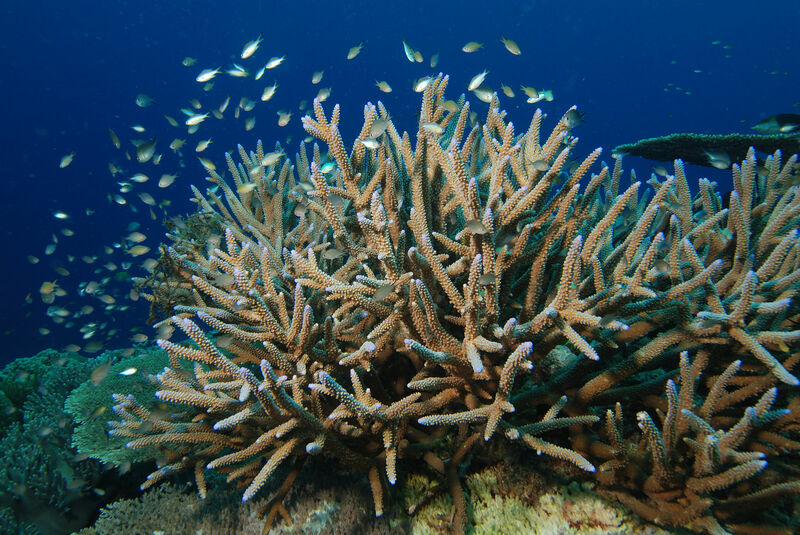 Rising temperatures cause coral bleaching to spread. Getting these threatened species into managed care is a great conservation opportunity. Species360 member, The Florida Aquarium, is working to save native coral species such as staghorn and pillar corals. Shared knowledge is essential for advancing animal care and conservation outcomes. It can be scary to think about sharing institutional data beyond your own walls. But it’s not as scary as you think. 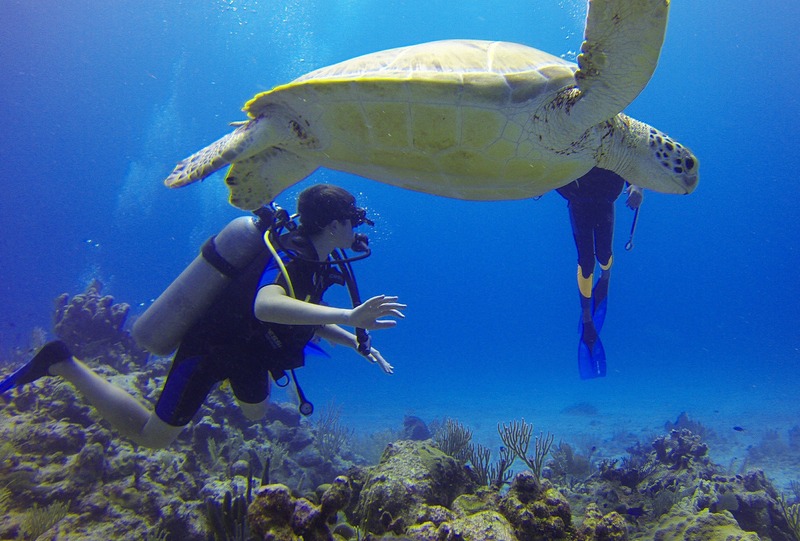 There is growing interest in global data sharing by aquariums around the world. Species360 conducted an aquatic workshop for member Oceanário de Lisboa. 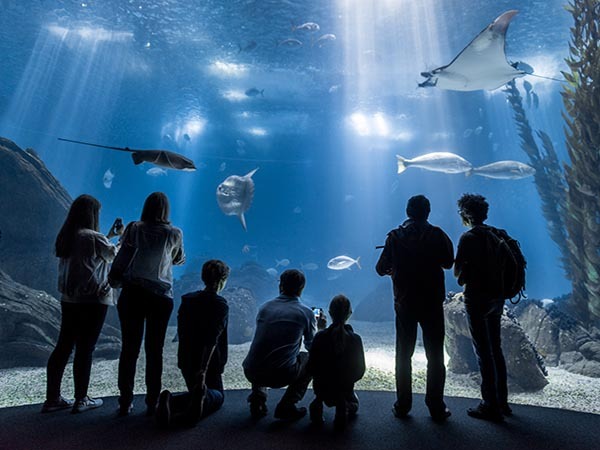 The first aquarium in Europe to successfully breed round stingrays in captivity, they also support conservation initiatives for manta rays and sea turtles. Coral reefs are among the most diverse ecosystems in nature, harboring 32 of the 34 known animal phyla, yet some scientists predict they could disappear by 2050. 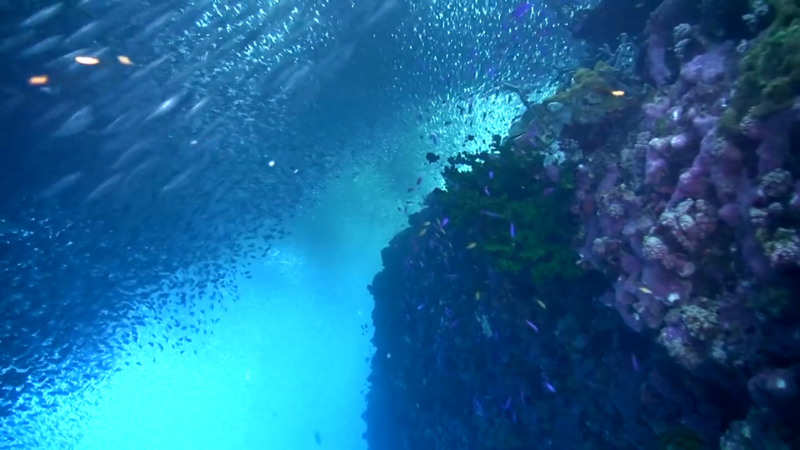 Aquariums are playing an important role in conservation and restoration of these “rainforests of the sea”. Conservation is a complex challenge due to the inter-dependencies between species in an ecosystem. 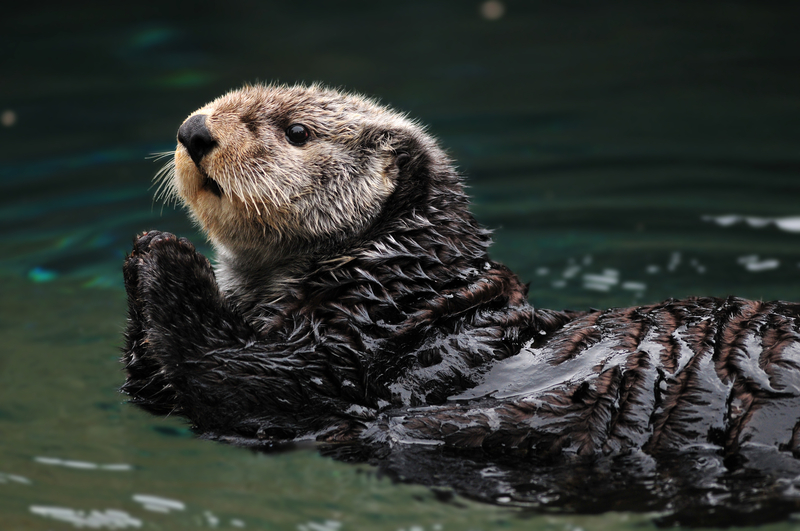 Monitoring the health of an indicator species like sea otters tells us a lot about about their health of their habitat. Learn how shared data is making a difference in conservation. 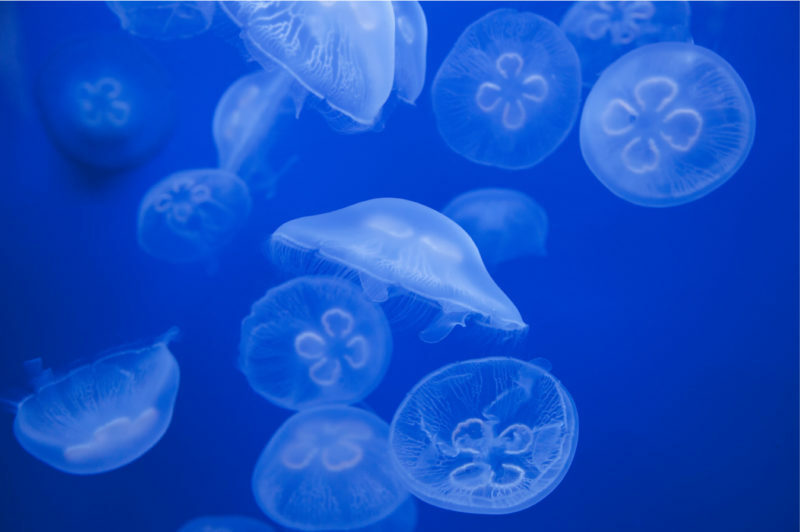 Pooled global medical resources are not only critical for conservation, they are also vital resources to help aquariums answer common questions and best manage the species in their care. Learn how shared data is helping to put veterinary teams and curators at the forefront of advanced animal care. Aquariums and zoos that are serious about conservation and providing best-in-class care for their collection know that success depends on knowledge. Trusted by regulatory bodies, regional associations, and universities around the world, Species360 ZIMS is the best knowledge available while still serving the unique needs of aquatic collection management. Interested in being part of #DataSavingSpecies? Fill out the form below. Collaborating on a conservation project?